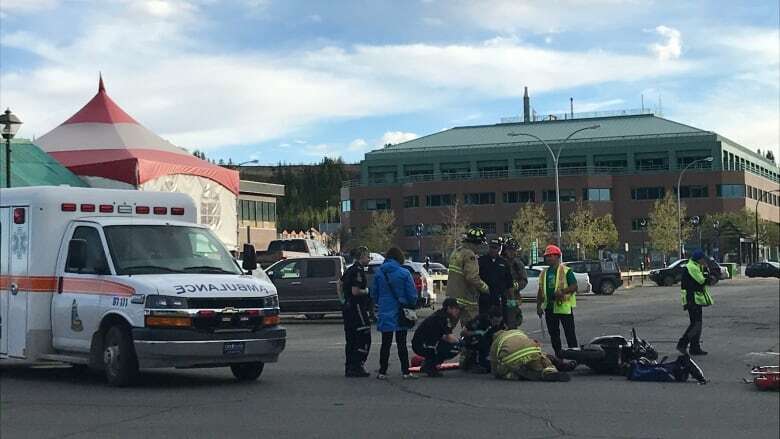 Yukon RCMP say the injured motorcycle driver was taken to Whitehorse General Hospital with injuries not considered life-threatening. 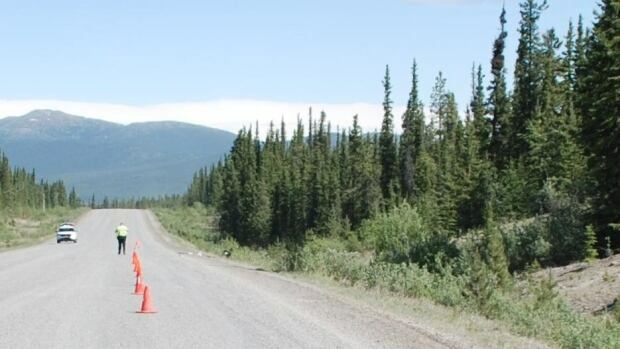 Teslin RCMP report a 64-year old man from Fairbanks, Alaska, has died as the result of a motorcycle crash near Jakes Corner, Yukon. The Yukon Cross Country Motorcycle Association is closer to having a lease in place to legitimize the use of a popular dirt bike area off Robert Service Way. While filling up his motorcycle at a gas station in Canada, Gainesville resident David Waldrip became aware of the sound of thunder filling the sunny summer afternoon. Yukon premier Darrell Pasloski is promising to start planning for major upgrades to the Dawson City airport.